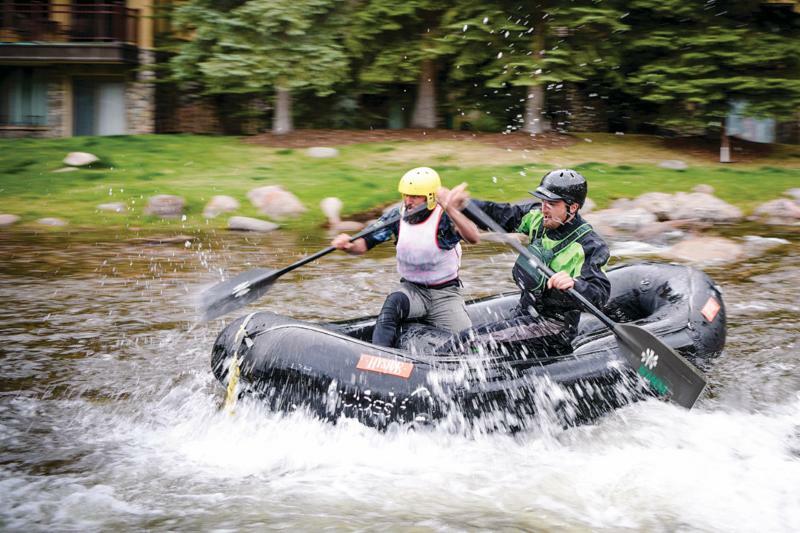 (Vail, Colo.) - Returning this spring, the Vail Recreation District is partnering with Alpine Quest Sports, Town of Vail, Bloch & Chapleau Attorneys at Law and Howard Head Sports Medicine to host the annual Vail Whitewater Race Series. In its sixth year, races will take place from 5:30 to 7 p.m. on Tuesdays beginning tomorrow, May 8. All races will be held at the Vail Whitewater Park where spectators will enjoy viewing the action from the banks of Gore Creek. Five races are scheduled and overall series prizes will be awarded following the final race on June 5. The Vail Whitewater Race Series is open to paddlers ages 16 and up with intermediate to expert abilities. 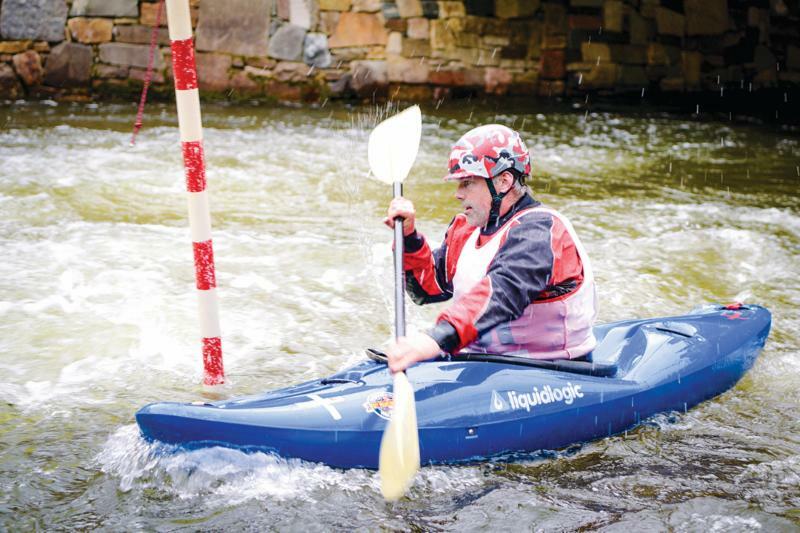 The skills to run class III whitewater in your chosen craft are required. This is a fun way to track your individual performance, progress throughout the series and compete against others. The races will be divided between three categories including kayak (under 9'6"), two-person raft (R2) and stand-up paddleboard (SUP) with different course challenges every week. The two-round format will consist of an individual time trial with results determining the seeding for the second round, a head-to-head race. Lakota Guides will be on-site at each event with a limited number of rafts available for R2 teams to use on a first-come, first-served basis. An after-party will also be hosted in Vail Village each week with cash and product prizes awarded to the winners of all three categories. The after-party on May 8 will be held at the Altitude Bar & Grill in the Evergreen Lodge. All participants and spectators over 21 will receive free beer courtesy of New Belgium Brewing Company! Thanks to our new presenting partner Bloch & Chapleau Attorneys at Law, all boaters who register for the entire series will receive a 2018 Vail Whitewater Series T-shirt. The VRD is excited to bring back the team competition to the Vail Whitewater Series. Teams will be composed of at least four athletes to compete in the SUP, two-person raft and kayak divisions. Points will be awarded to the teams based on the team members' individual points earned at each race. Points will be accrued throughout the series. 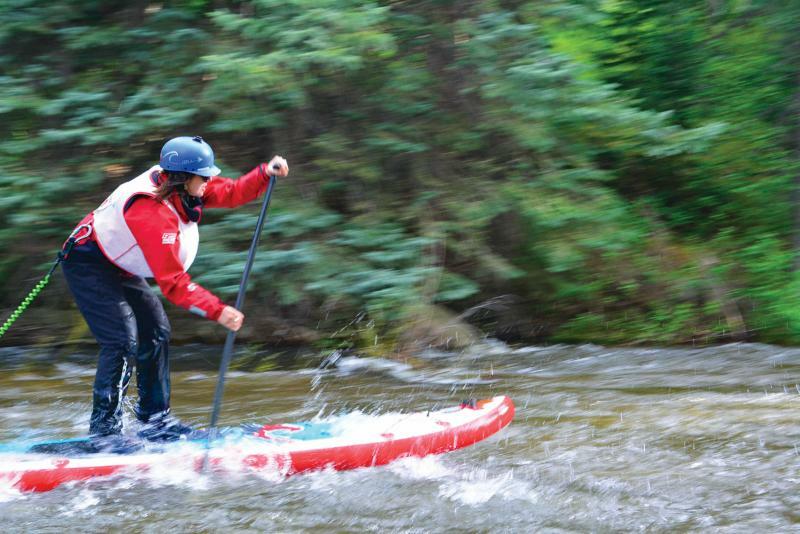 The team that accrues the most points over the series will be crowned the Vail Whitewater Team Champion and will receive the "Golden Paddle" at the final race to designate the top paddling team in the area. Kayak and SUP participants can register for all five races for $45, preregister for $12 for individual races or register on race day for $18. R2 participants can register for all five races for $70, preregister for $18 for individual races or register on race day for $26. Preregistration ends at 5 p.m. the day before each race. On-site, day-of registration will begin at 4:30 p.m. at the Vail Whitewater Park. Register online at vailrec.com/register. For more information, visit vailrec.com, call the VRD Sports Department at 970-479-2280 or email sports@vailrec.com. The 2018 Vail Whitewater Series is presented by the Town of Vail, Alpine Quest Sports and Bloch & Chapleau Attorneys at Law. Additional sponsors include Howard Head Sports Medicine, Hala, New Belgium Brewing Company, Evergreen Lodge, Altitude Bar & Grill, Kokotat, Immersion Research, Outdoor Tech, Lakota Guides, Optic Nerve, Watershed Dry Bags, Stohlquist, Down River Equipment and Sweet Protection.